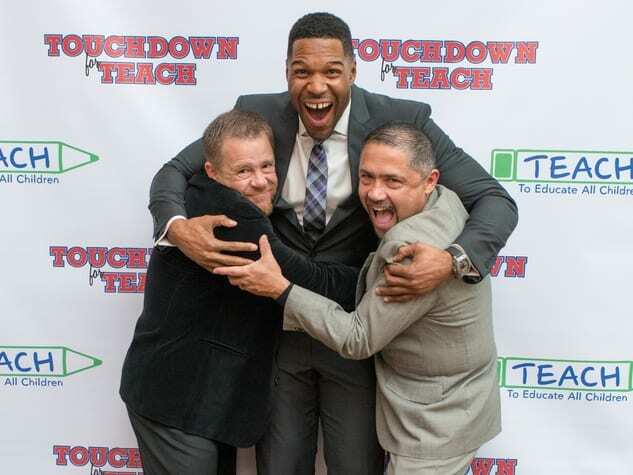 TEACH or To Educate All Children, hosted football star and television host Michael Strahan at the Touchdown for TEACH benefit at River Oaks Country Club and supporters Shelby Kibodeaux and Bruce Padilla got a great big hug from Strahan at the event. The evening raised money for the organization that provides educators with intensive training in classroom culture to make this vision a reality, focusing on de-escalation, conflict resolution, nonverbal communication, and building the self-confidence of every student. The Tootsies runway cut a stylish swath across the luxury store for the Dec My Room event. Many of Houston’s most glamorous and giving couples walked the runway to raise funds for the organization that enhances the live of children admitted to the hospital for a prolonged amount of time by personalizing each space. Brad and Joanna Marks melted the crowd when Joanna stopped to pose for a picture and Brad sweetly kissed her baby bump. Houston Hospice is an organization that provides compassionate physical, social and spiritual support to individuals with a life-limiting diagnosis, and their loved ones, irrespective of their ethnicity or beliefs. 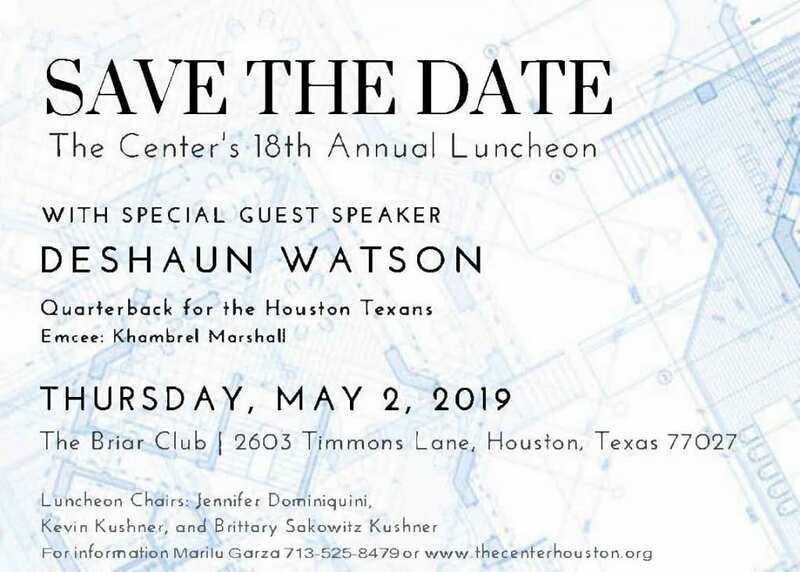 The annual dinner is always an emotional heart-warming event and the 2015 fundraiser at River Oak Country Club drew the support and appearance of Houston Rockets owner Leslie Alexander. The NBA team owner doesn’t attend many social events and it added an extra special element to the evening. We look forward to 2016 and creating new events and memories for Houston’s top organizations and charities in the new year.